US Sales numbers for September 2015 are in (NPD), and as it turns out, Sony’s PS4 managed to outsell Microsoft’s Xbox One once again. According NPD analyst Liam Callahan, hardware sales for September 2015 were lower than September 2014, but are still trending up when you look at month-over-month numbers. 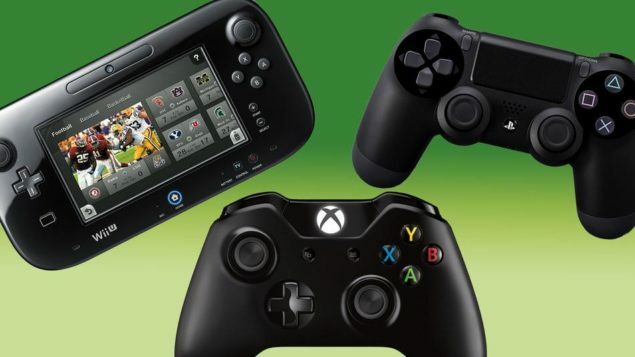 Combined, hardware sales were down 27% percent compared to last year. This is most likely due to the fact that Activision´s Destiny launched last year. That game is widely recognized with convincing a large number of people to upgrade to the PlayStation 4 and Xbox One. “After 23 months on the market, combined PS4 and Xbox One sales are 40 percent higher than the combined 23 month totals for PS3 and 360,” said NPD’s Callahan. Interestingly enough, Super Mario Maker shows the power of the first-party Nintendo software. The game managed to sell 445K physical + digital for a 500K+ LTD.